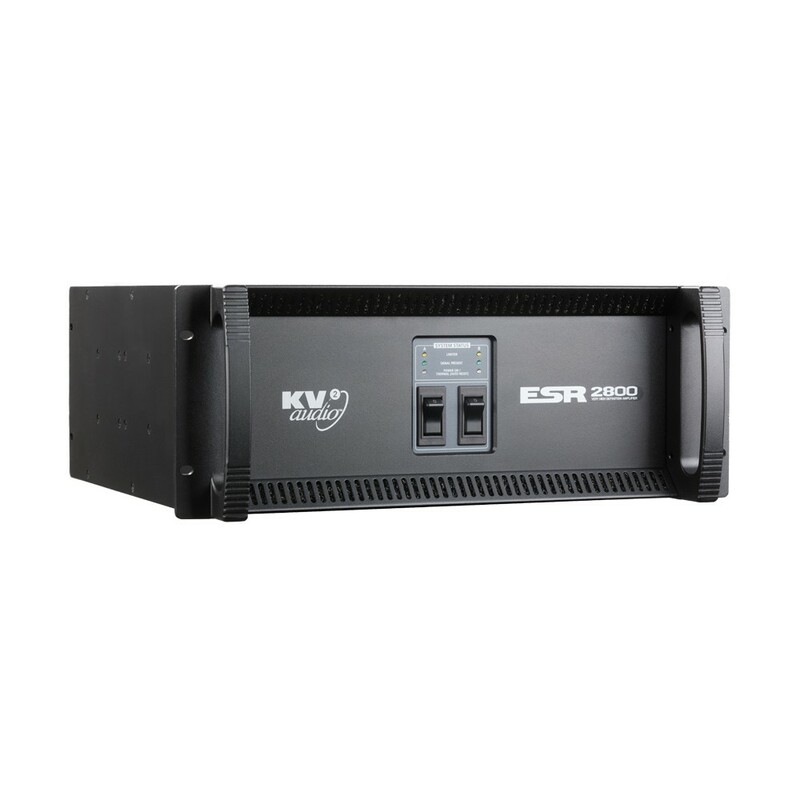 ESR2800 amplifier is designed as part of KV2 Audio's ESR, full range Series and optimised for use with the ESR212 loudspeaker system featuring tri-amplified stereo electronic control pack, Super Analog components throughout. 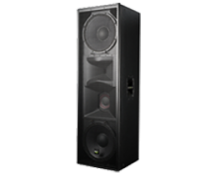 Extremely High Definition offers a true musical solution to the enjoyment of live music on a grand scale. 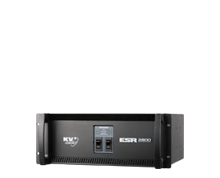 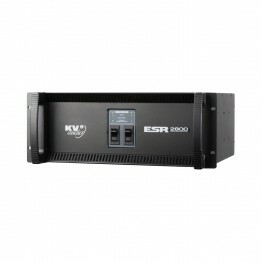 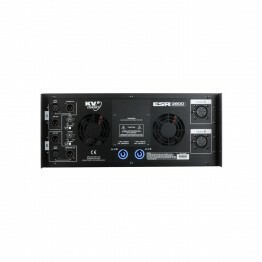 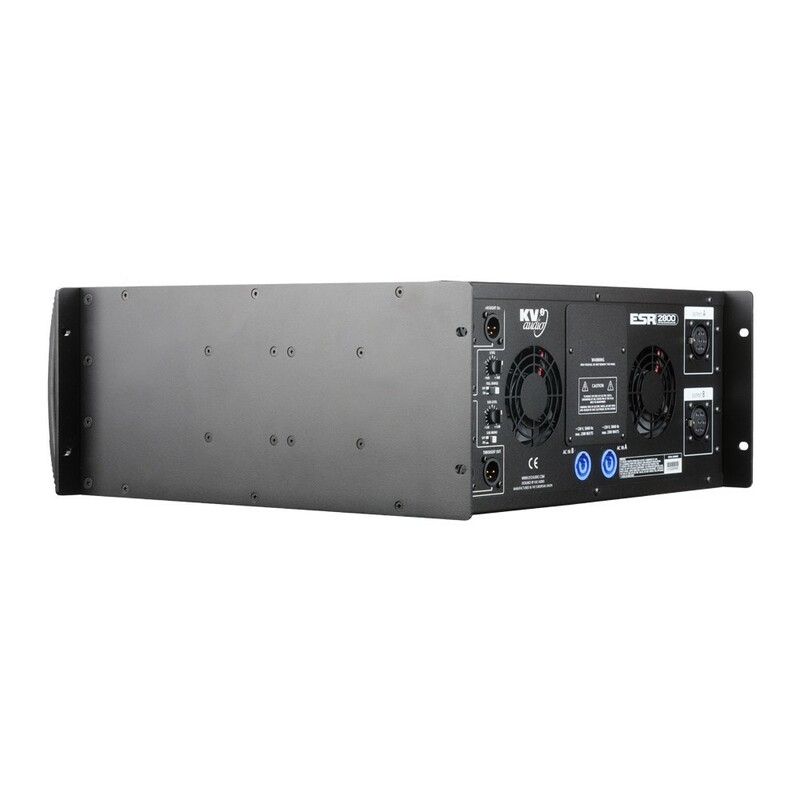 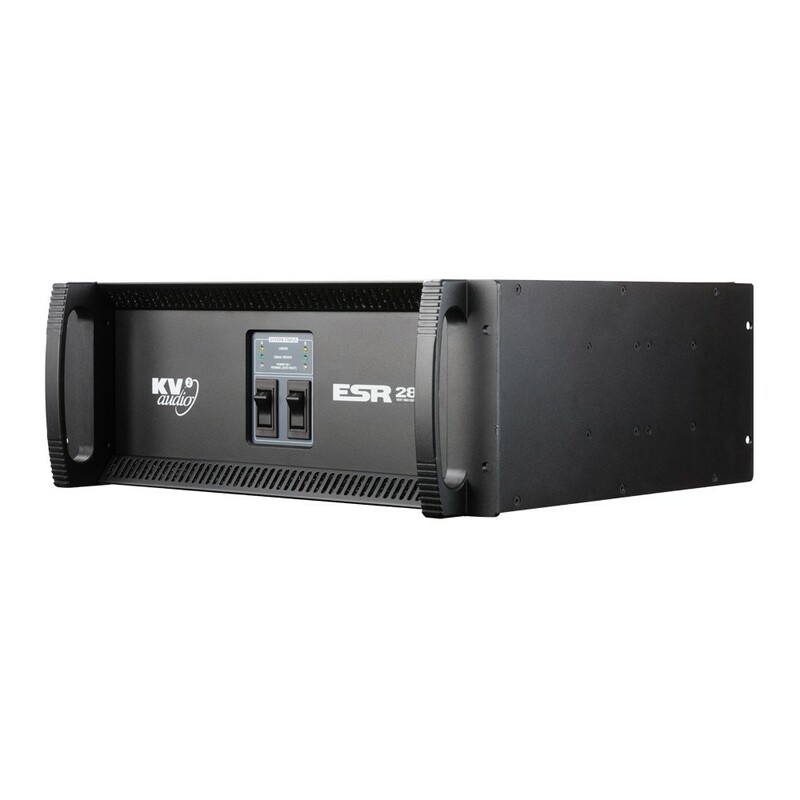 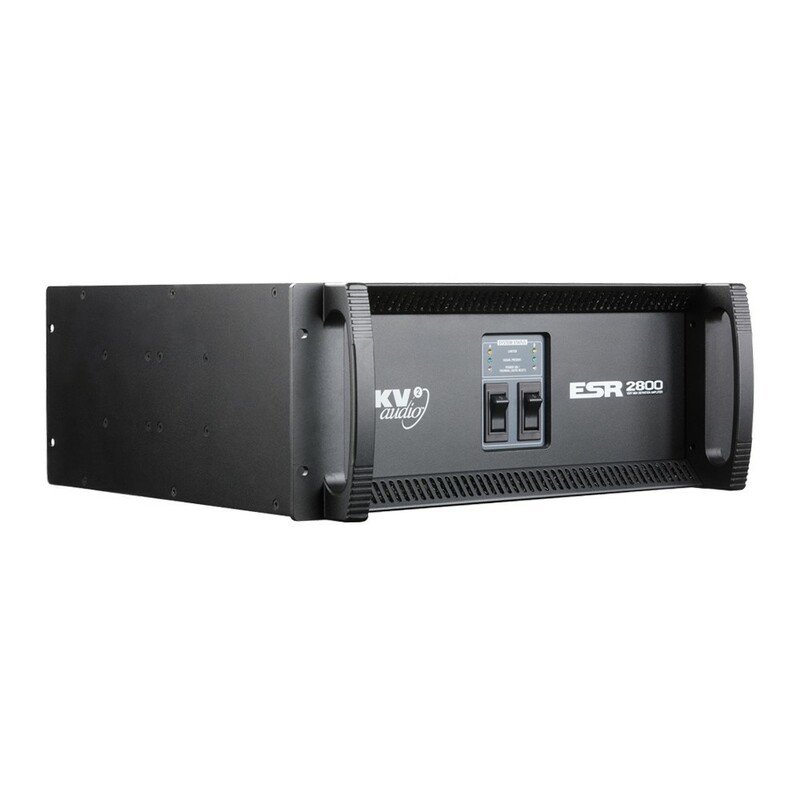 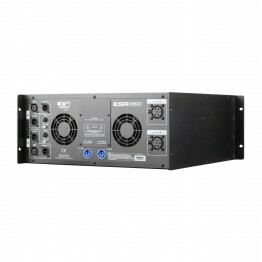 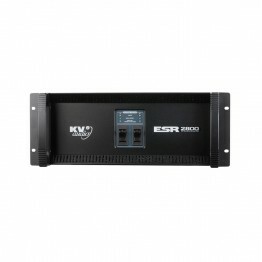 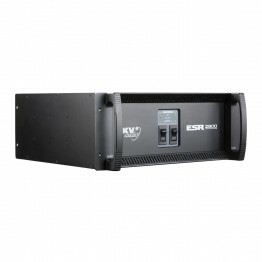 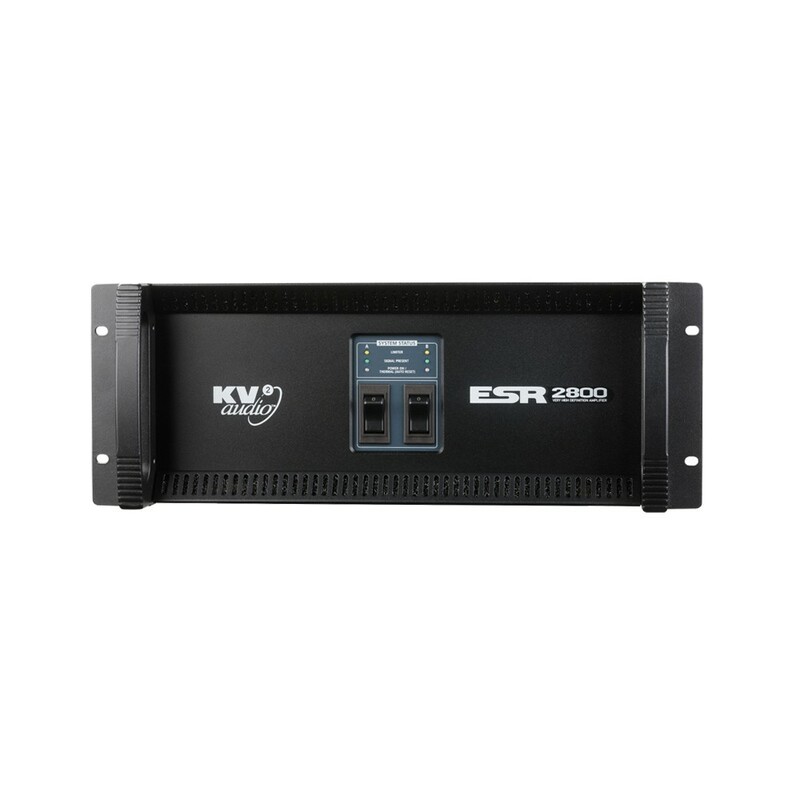 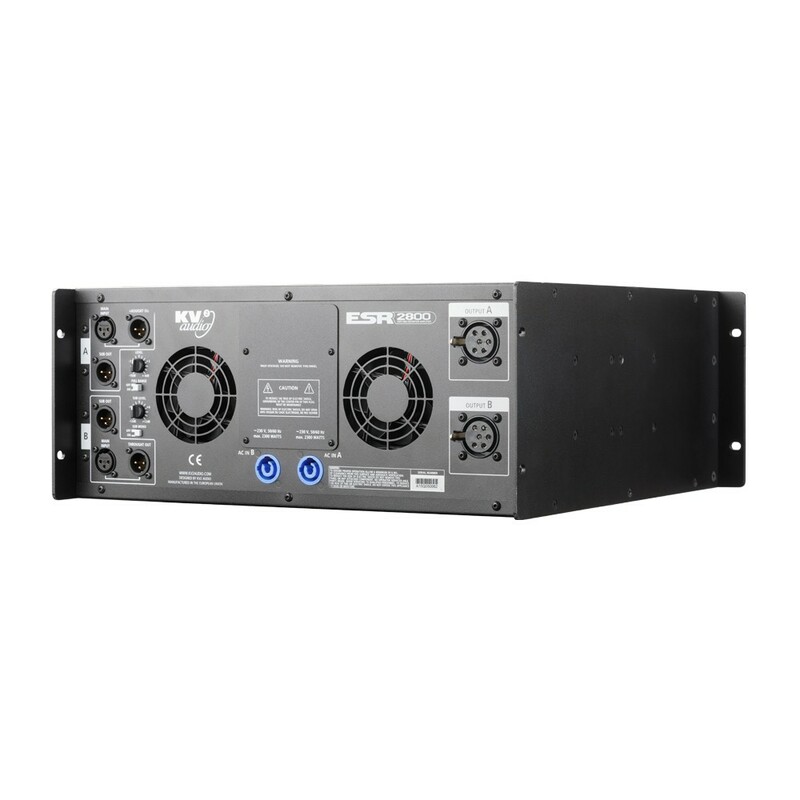 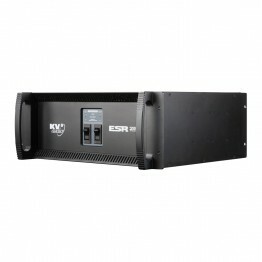 The ESR2800 Amplifier is a three-way, active control and amplification system specifically designed for the KV2 Audio ESR Series modular loudspeaker systems. 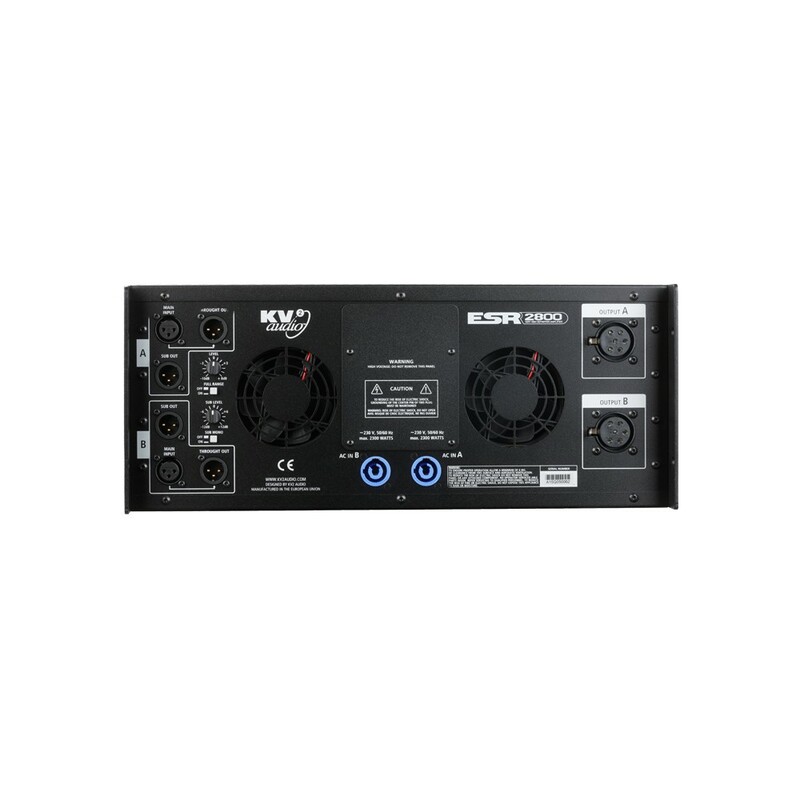 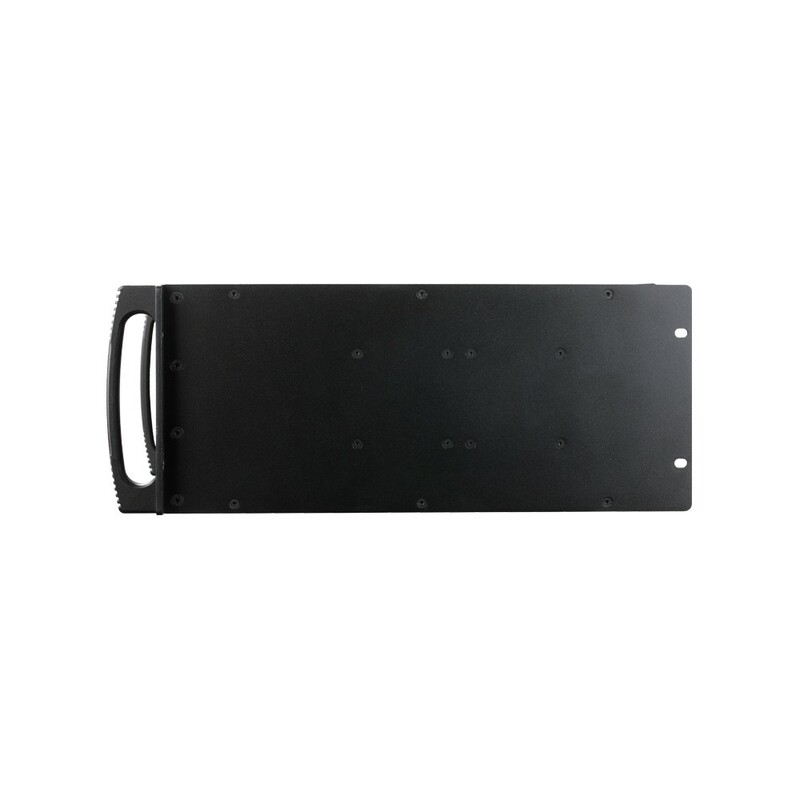 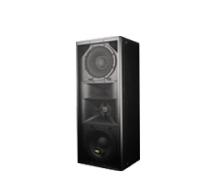 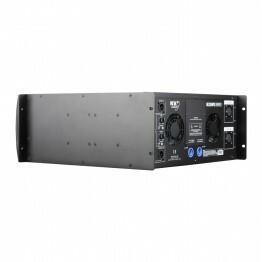 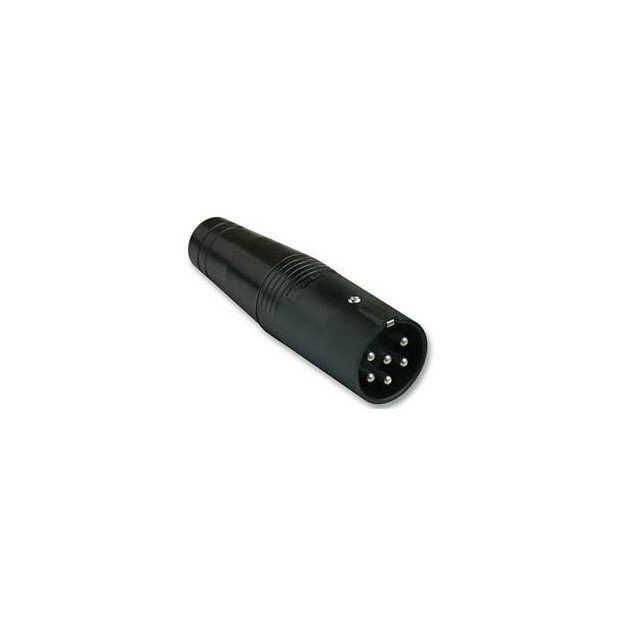 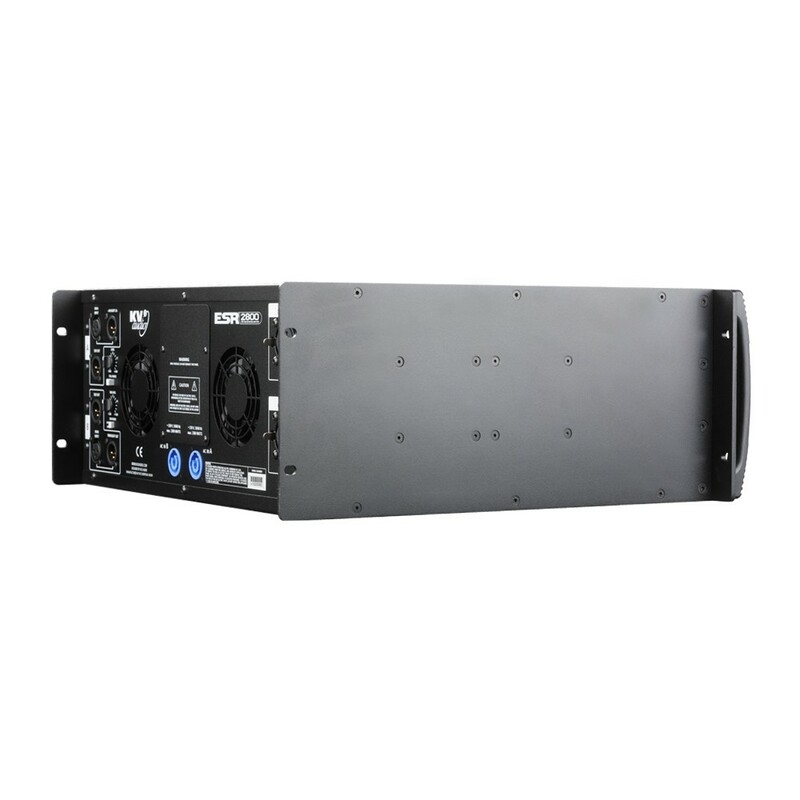 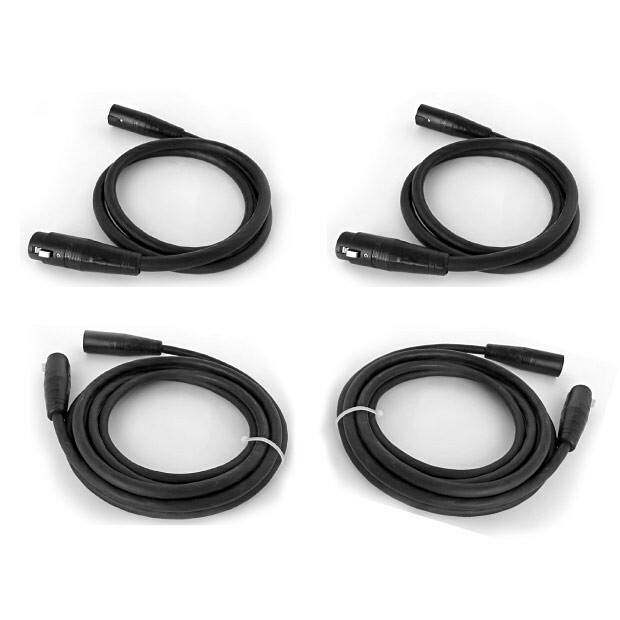 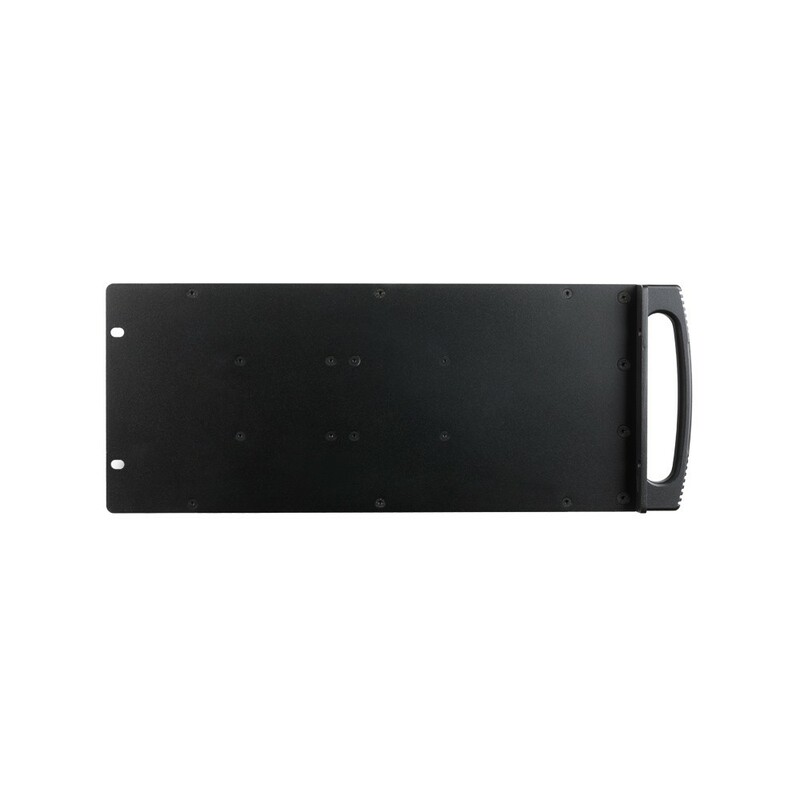 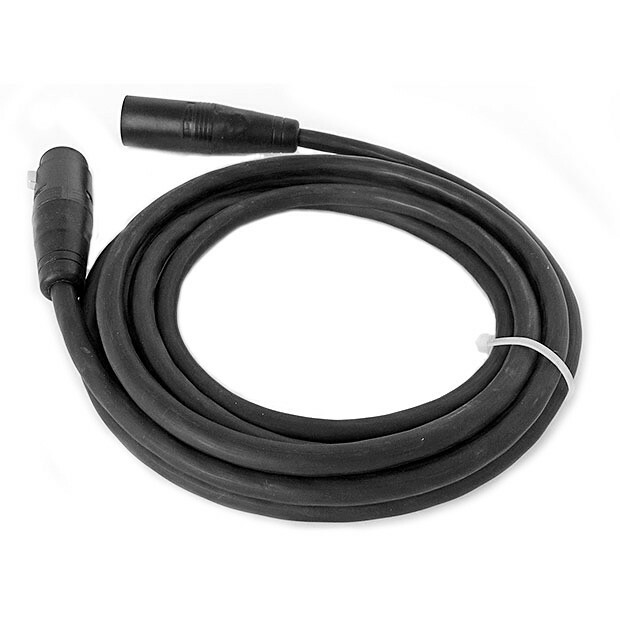 It houses all signal processing and amplification as well as providing control for external subwoofer cabinet to run further subwoofer cabinets if needed. 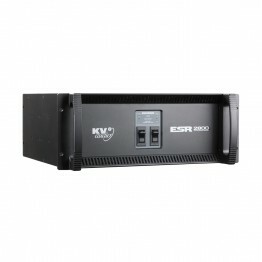 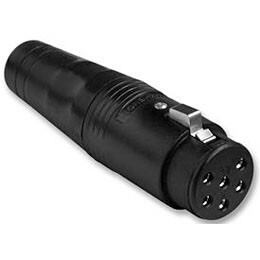 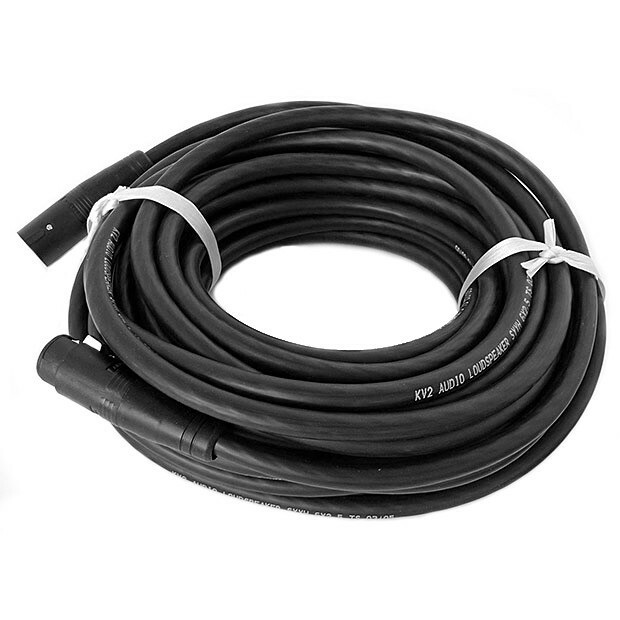 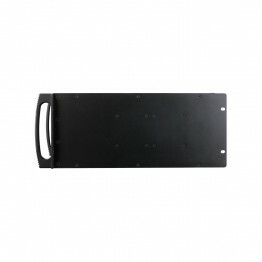 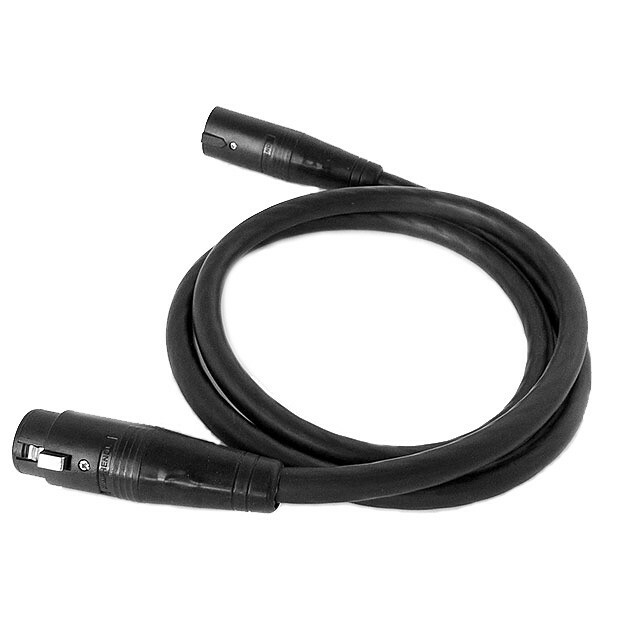 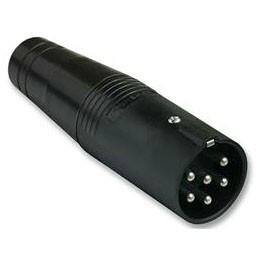 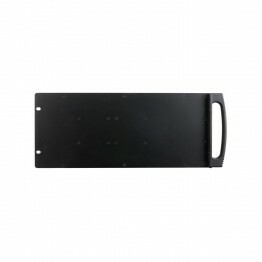 External subwoofer is powered by the external subwoofer amplifier.